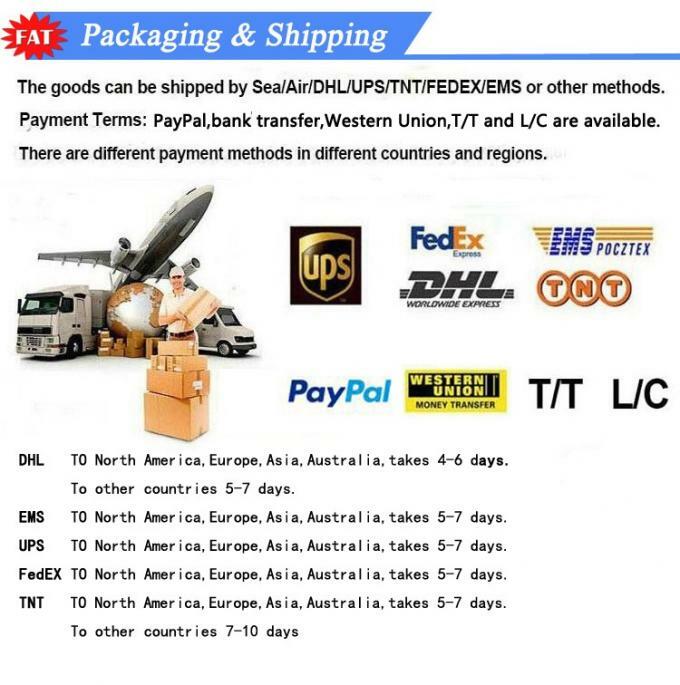 Neutral Packing And Accept Customer's Special Packaging Demand. 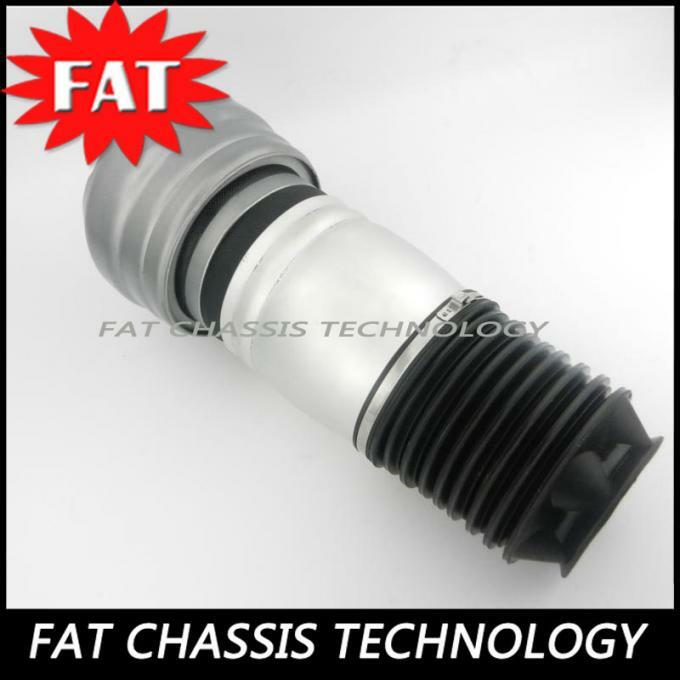 Packaging Neutral packing and accept customer's special packaging demand. 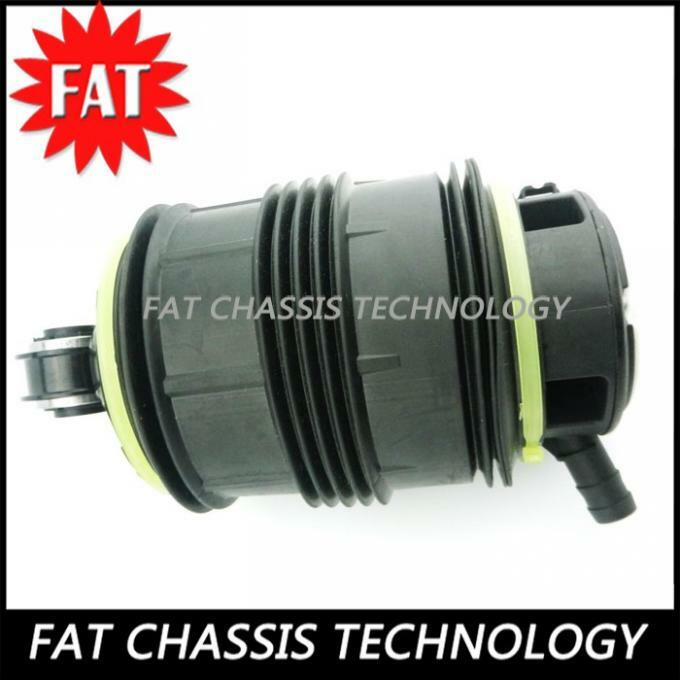 This part is compatible with 5 vehicle(s). 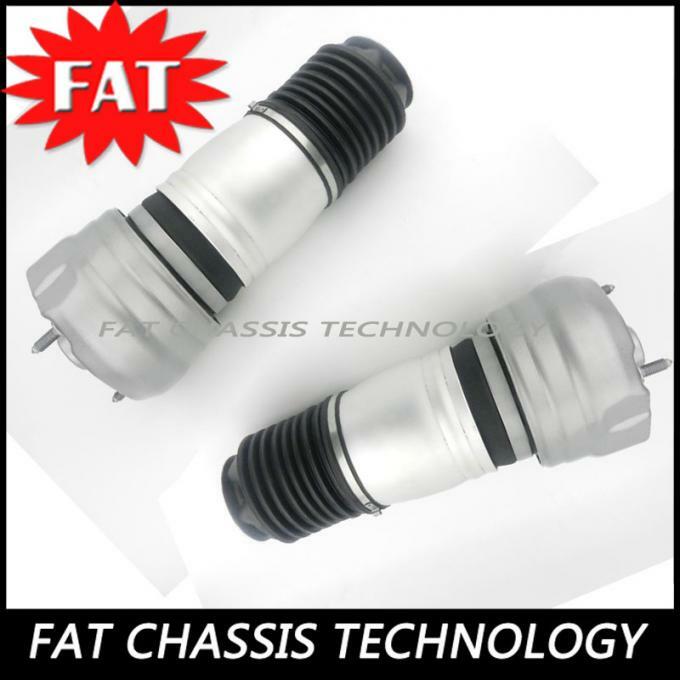 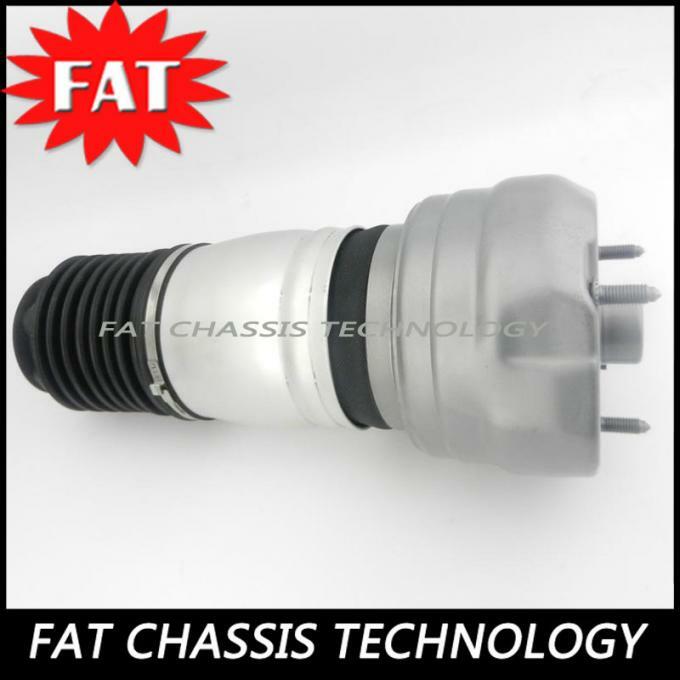 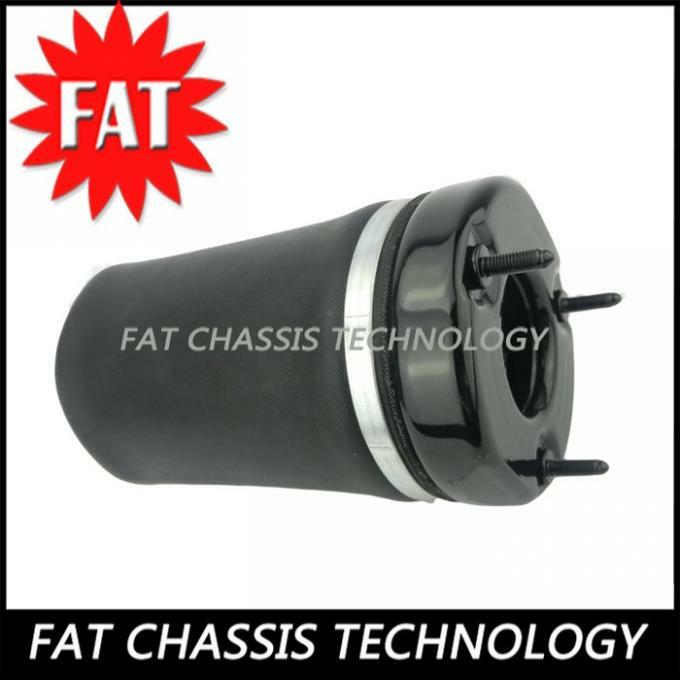 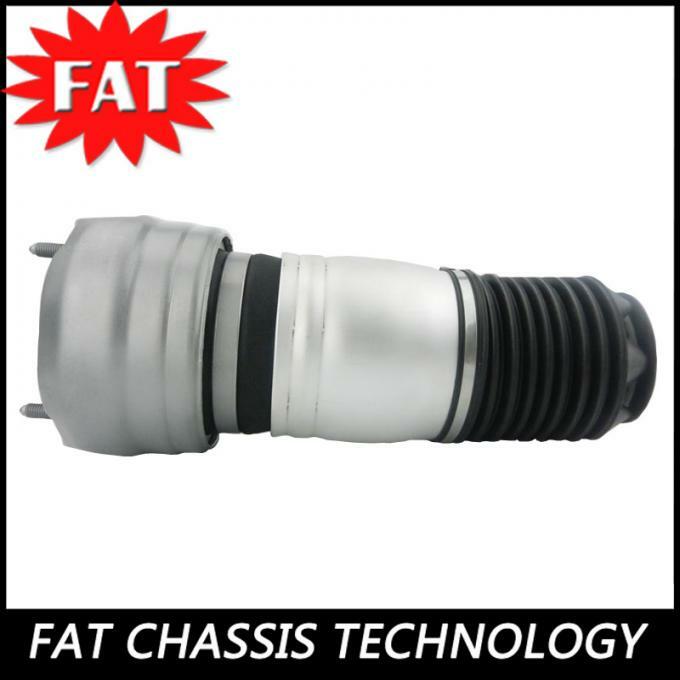 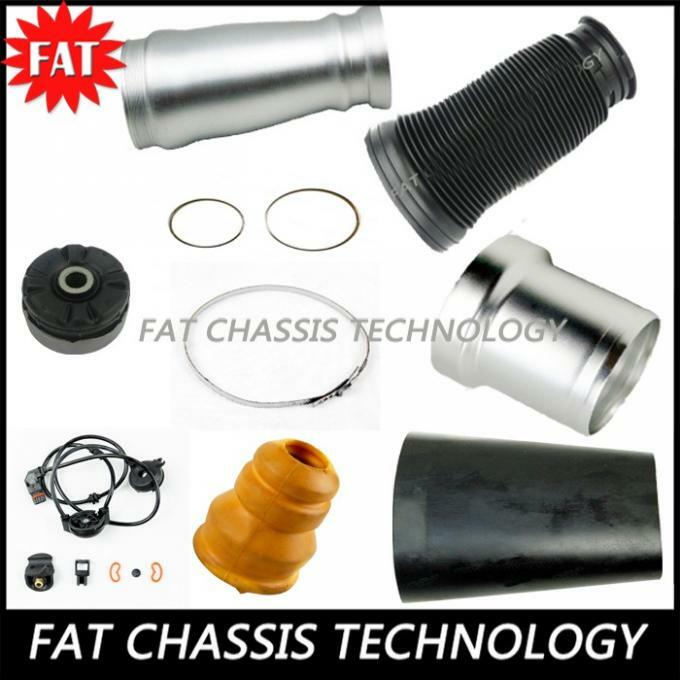 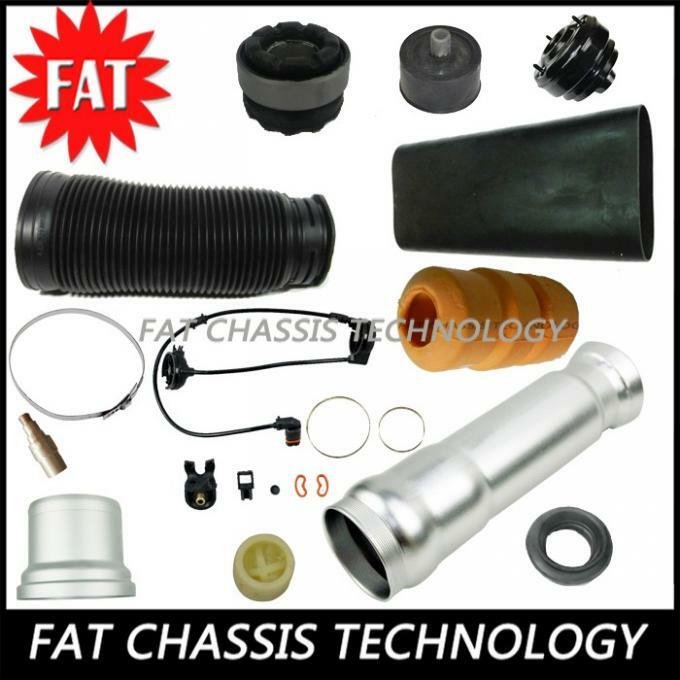 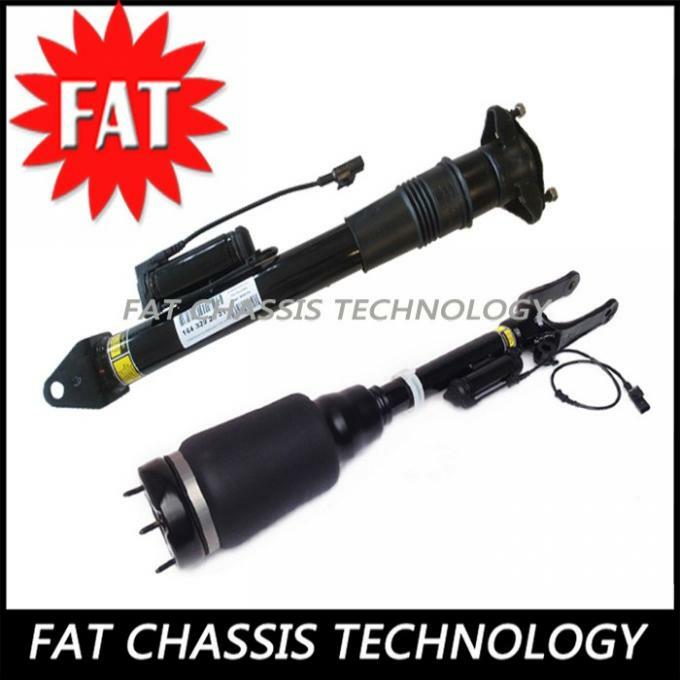 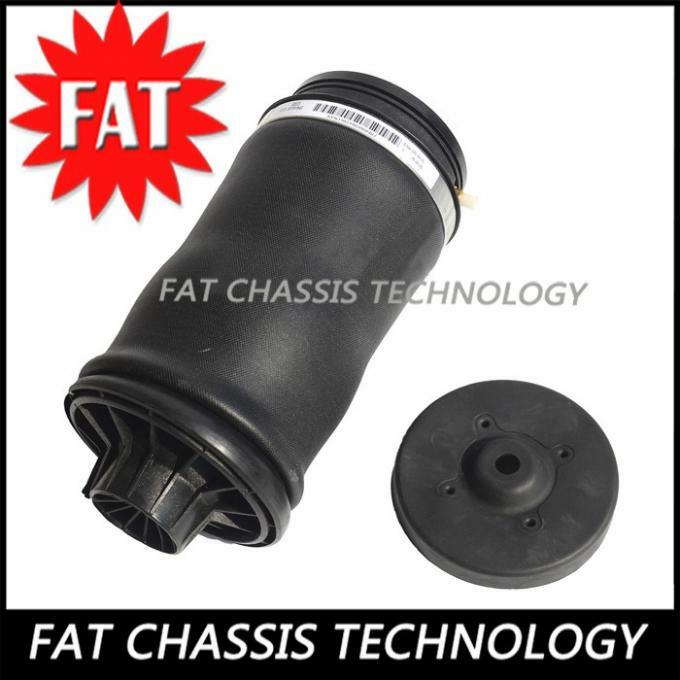 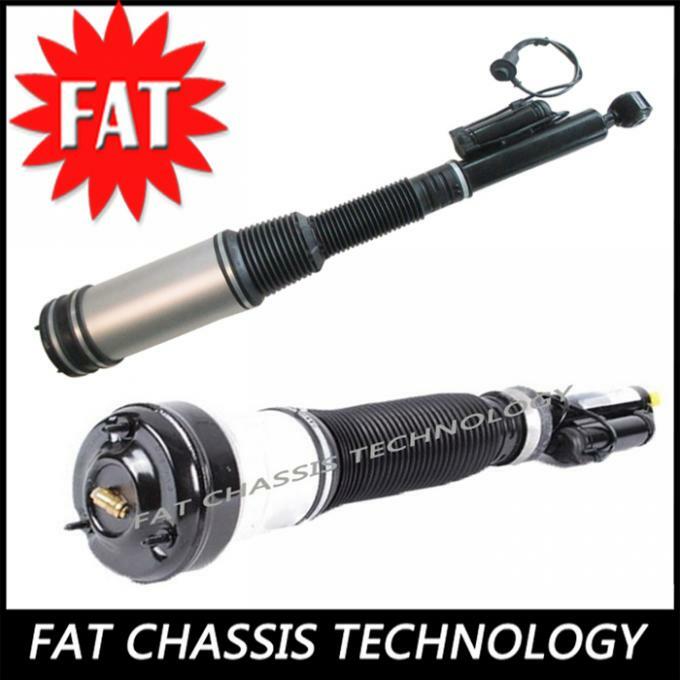 Main Products: Air suspension strut, air suspension repair kits,air suspension compressor,air spring, rubber sleeve,dust cover,power steering,air shock absorber,bellow,yichao auto part,etc. 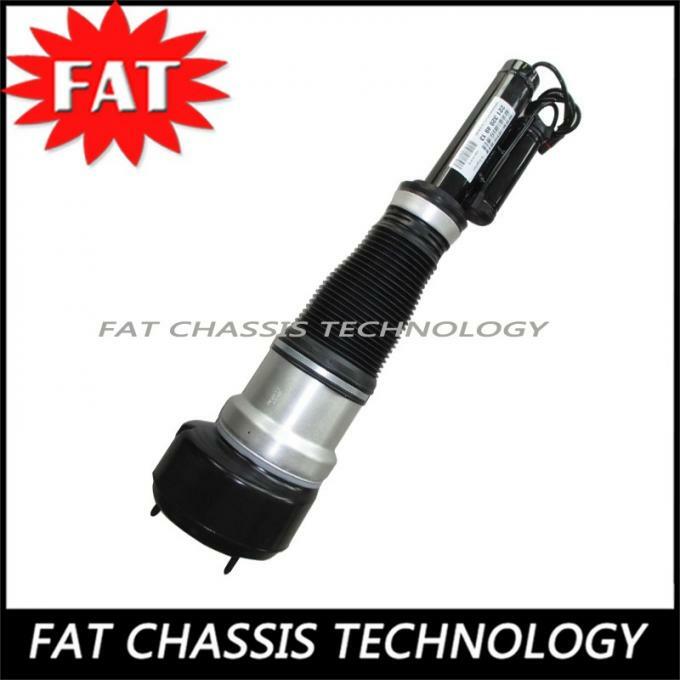 Our company is located in Guangzhou city, China.We has more than 10 years' experience in the manufacturing of automobile suspension system and has grown to become one of the biggest automobile suspension manufacturers in China. 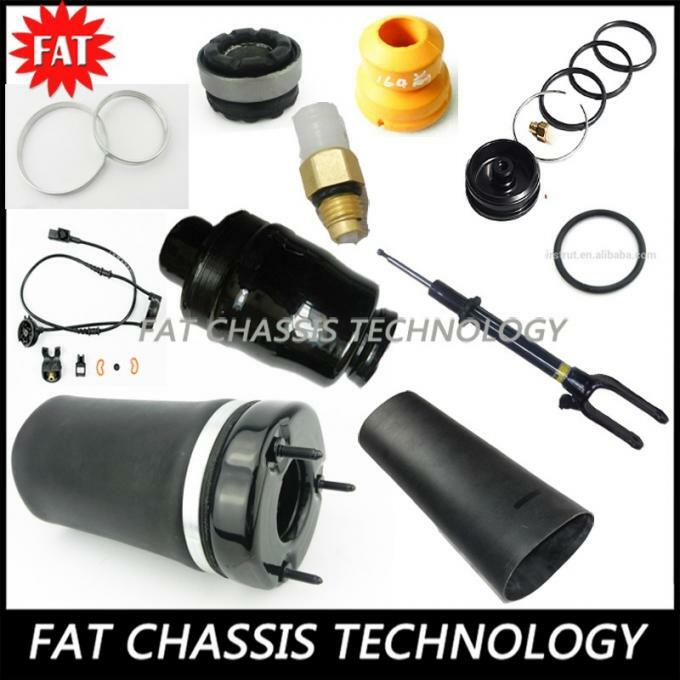 The products are marketed in Europe, North America, Asia and Australia.We has earned this position by consistently manufacturing high-quality products, providing excellent service and cost-effective pricing while maintaining our commitment to the highest operational and environmental standards. 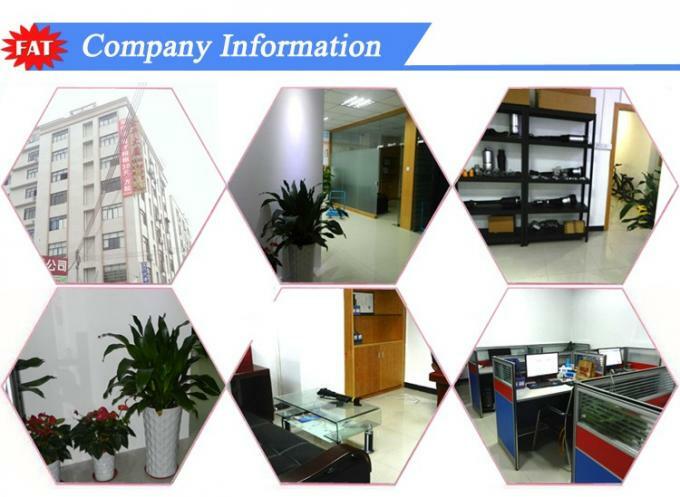 Our customers are large manufacturing enterprises, trading companies, dealers, repair shops and even single person.Satisfied with the quality, they came to visit us and established a long-term and stable cooperative relationship.And you are welcome here,too. 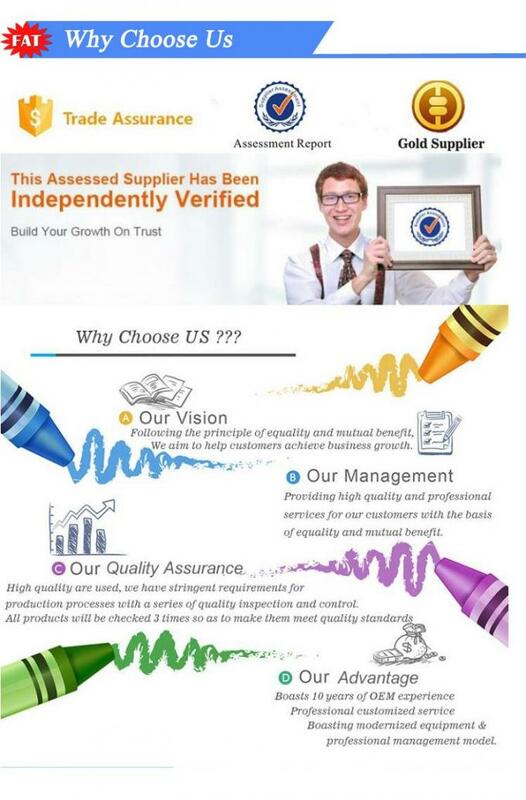 We are doing everything to offer our customers with best services and best products.